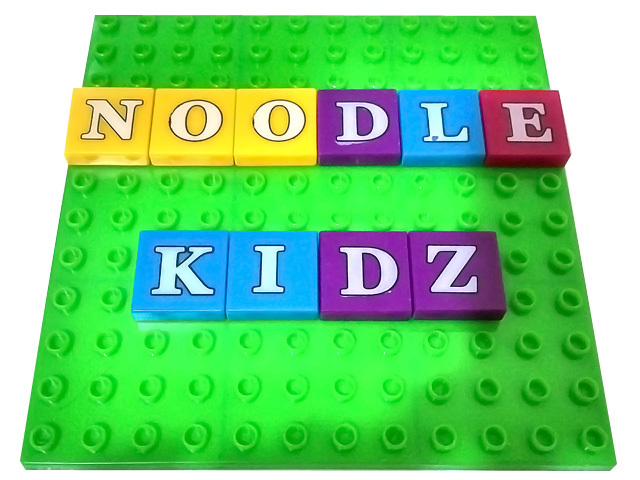 Teach young children letters and have fun learning while putting letters together to create words and sentences. 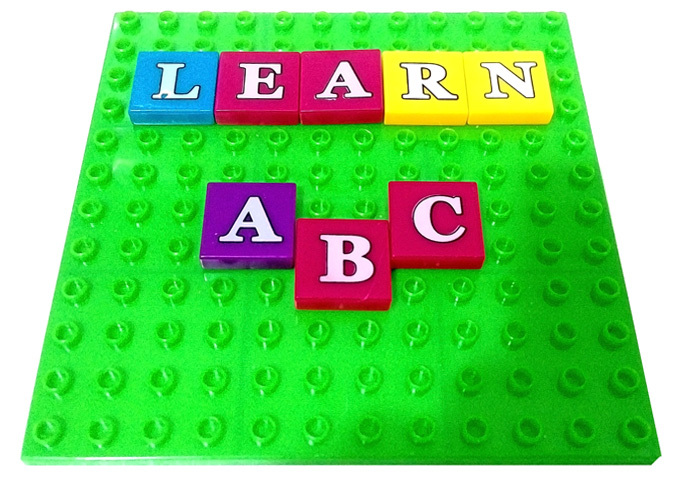 If your child likes playing with bricks, then this letter bricks will be the perfect toy for him/her to learn letters. 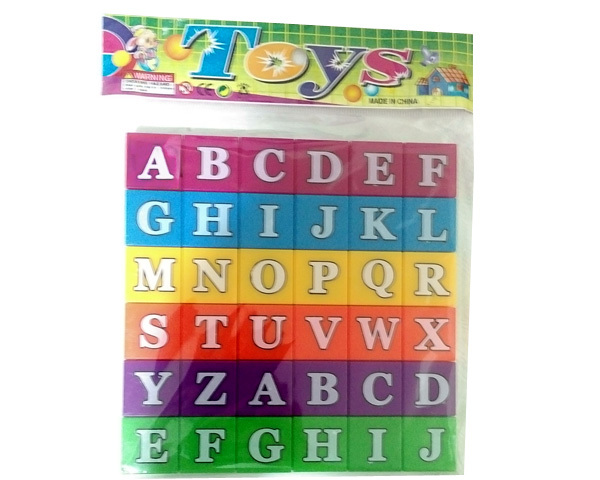 This pack contains 36 pieces of letters. 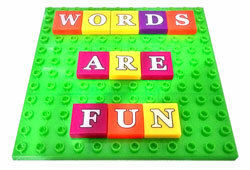 It is recommended to get 2 or more of these letter bricks to be able to put together more words and sentences. Teach young children letters and have fun learning while putting letters together to create words and sentences. If your child likes playing with bricks, then this letter bricks will be the perfect toy for him/her to play while learn letters and words. We will ship whatever color is available.